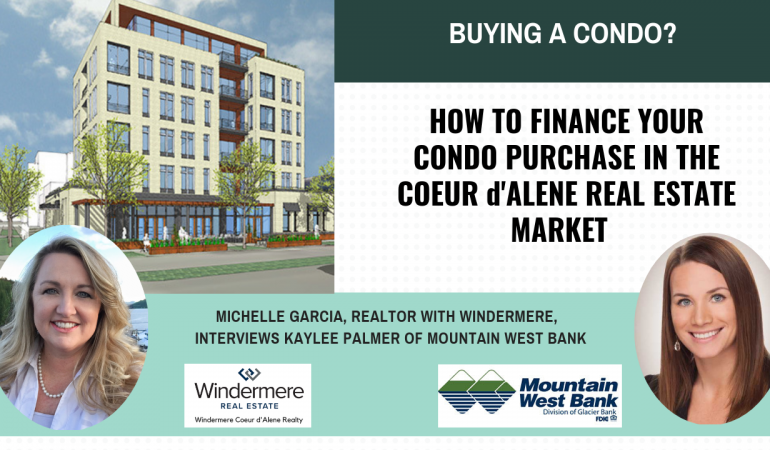 Kaylee and Michelle discuss the ins and outs of financing a condo in the Coeur d’ Alene area. 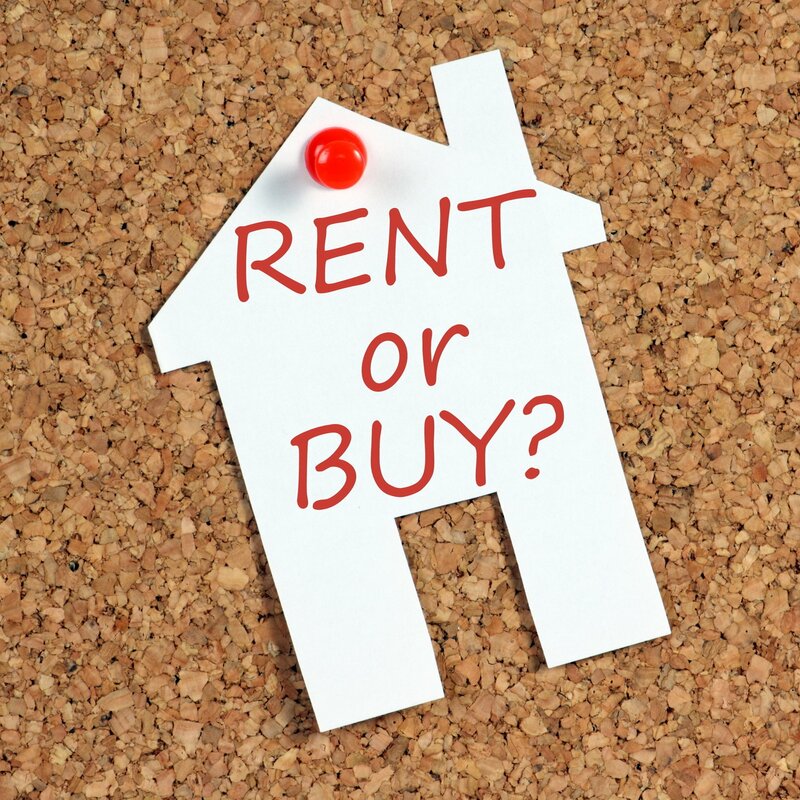 Some condo developments cannot be financed with traditional financing for various reasons. 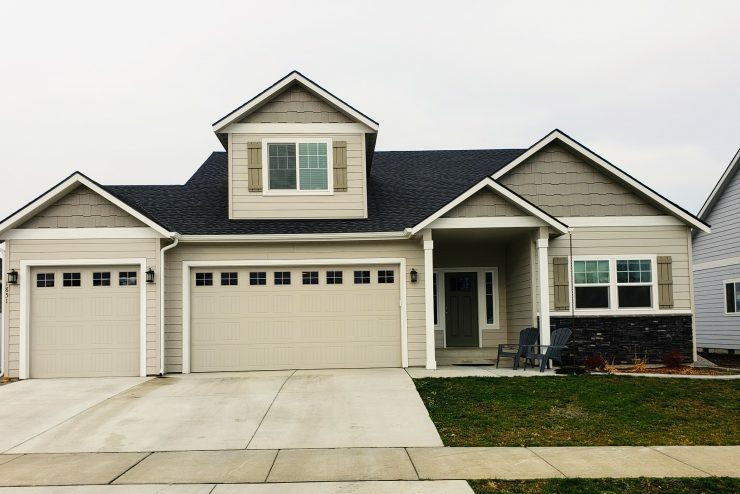 Kaylee explains some of the current rules under the FHA program and conventional loans. 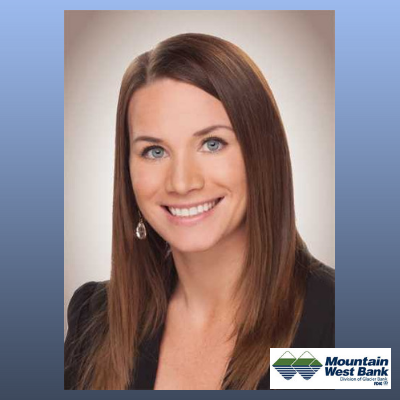 With a BA in Business Management and 4 years experience in residential lending, Kaylee is ready to help finance your home! 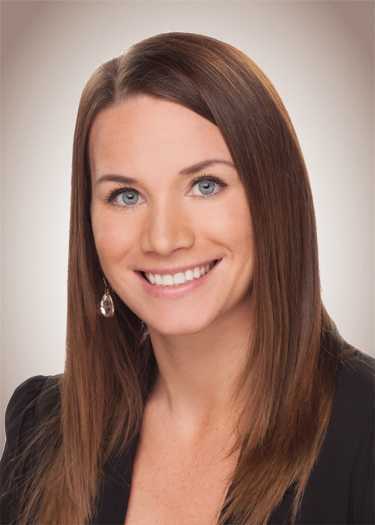 Kaylee has experience in FHA, VA, USDA, and Conventional Lending, as well as portfolio loan options for those loans that are a little outside of the box. 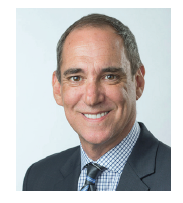 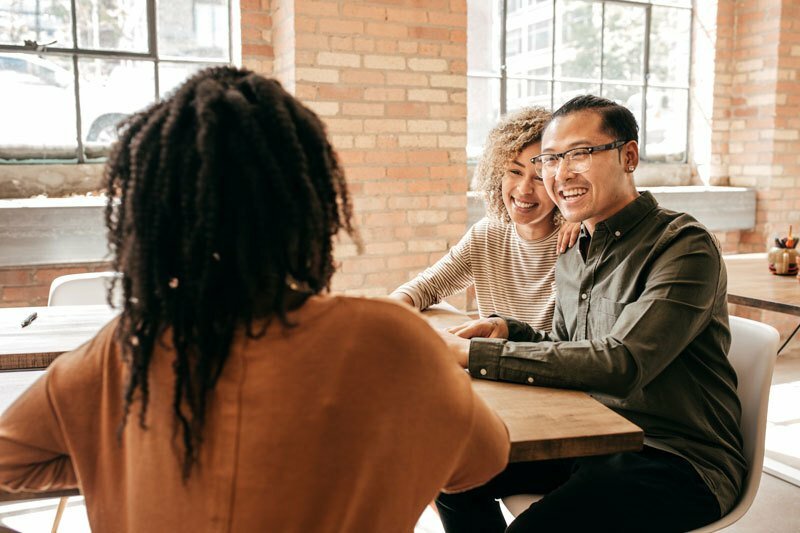 She finds it very rewarding to provide sound financial advice as her customers pursue home ownership or refinance options. 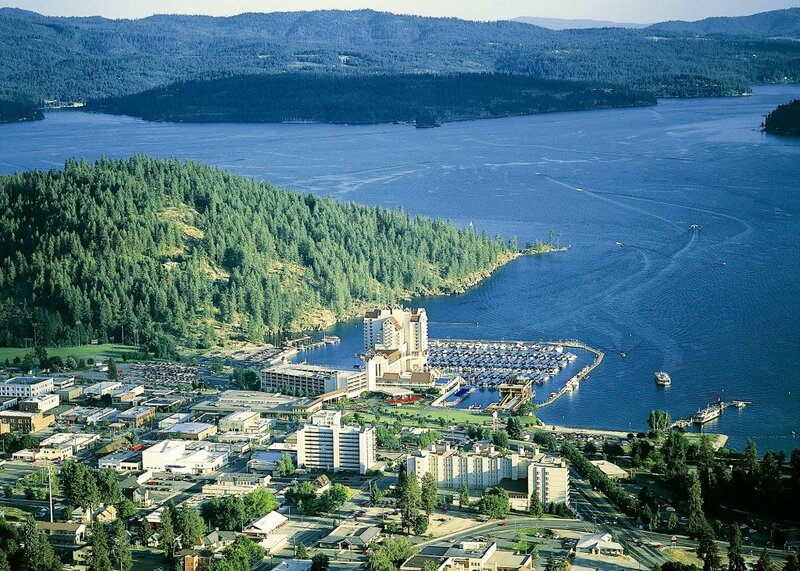 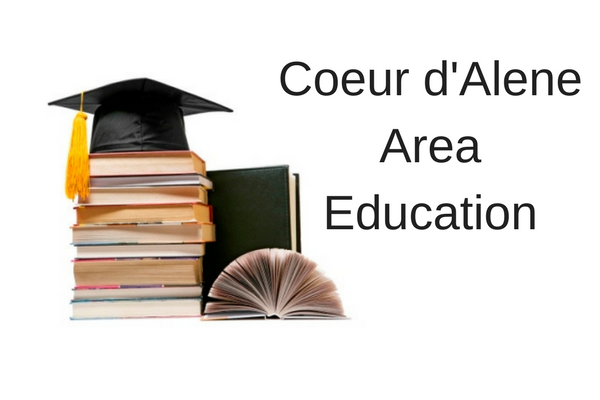 As a life long resident, Kaylee is proud to call Coeur d’Alene her home! 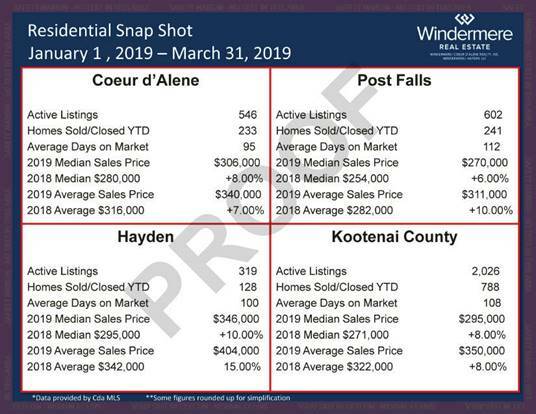 Kaylee says, “My goal as your residential lender is to keep your best interest at heart, and to educate and advise you throughout the process. 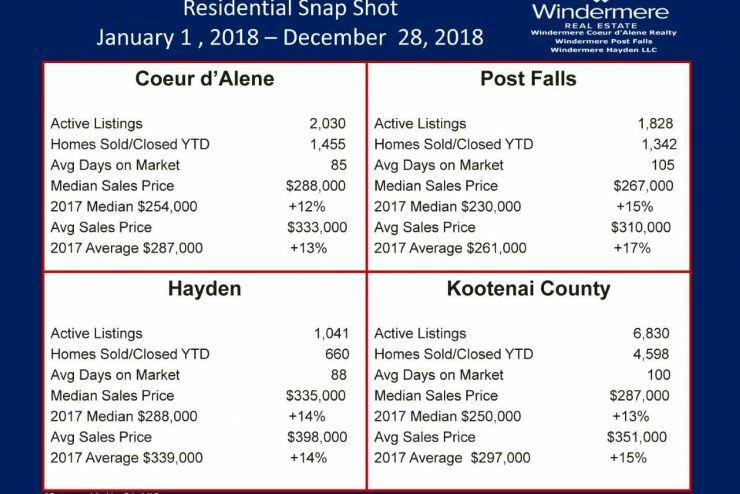 As you go through the process of purchasing or refinancing your home I will do my best to maintain consistent and timely communication and to guide you to the loan program that best fits your needs.” Kaylee can be reached at 208-691-0315 or by email at kpalmer@mountainwestbank.com. 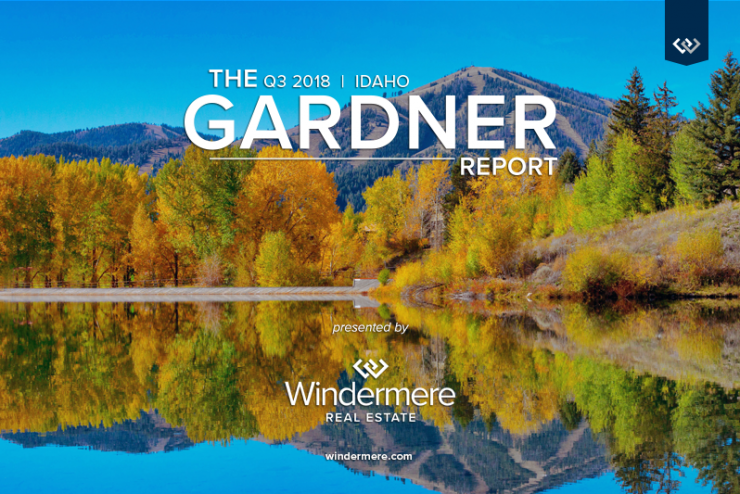 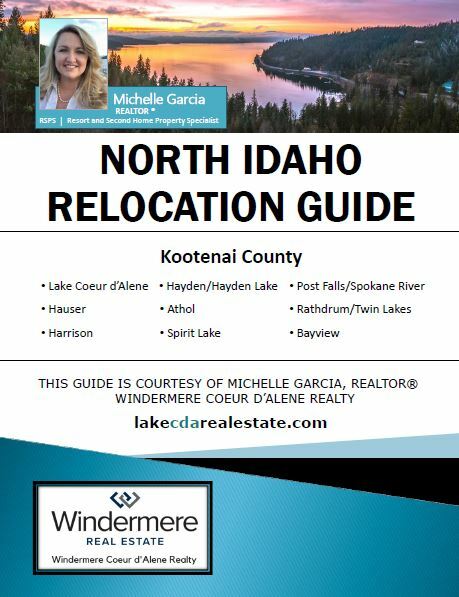 As a local REALTOR®, Michelle Garcia specializes in Coeur d’Alene real estate and the surrounding areas including Post Falls, Hayden, Hayden Lake, Dalton Gardens, Rathdrum, Harrison, Spirit Lake, Athol and most areas within Kootenai County and northern Idaho. 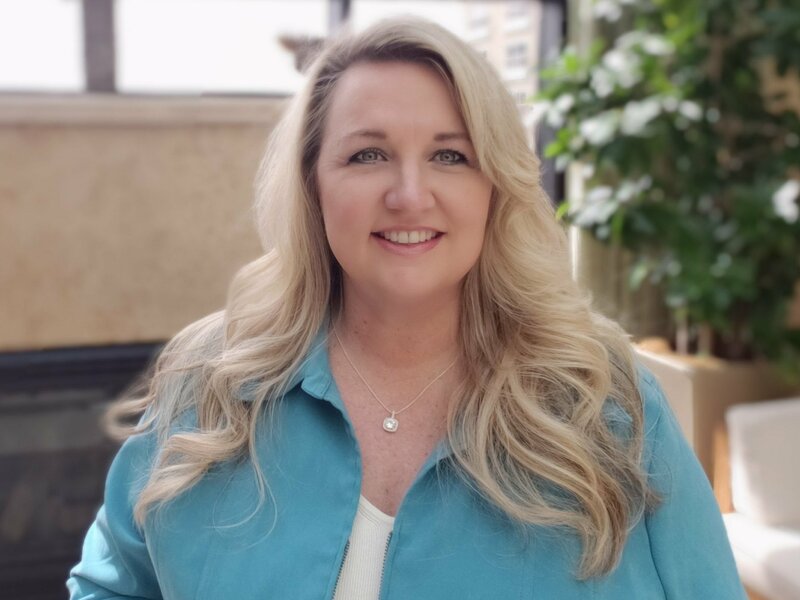 Michelle helps her clients buy or sell single family homes, condos, luxury real estate, waterfront real estate, multi-family homes and investment properties. 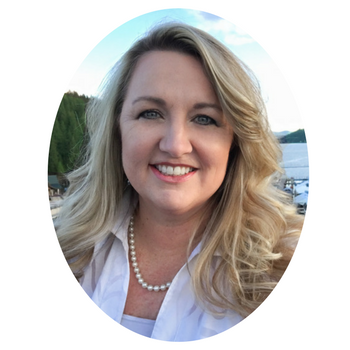 Michelle’s community involvement includes: Vice President Professional Women in Building (PWB), North Idaho Building Contractors Association (NIBCA), Parade of Homes, Women’s Impact Network (WIN), Coeur d’Alene Visitor’s Bureau, and Coeur d’Alene Chamber of Commerce. 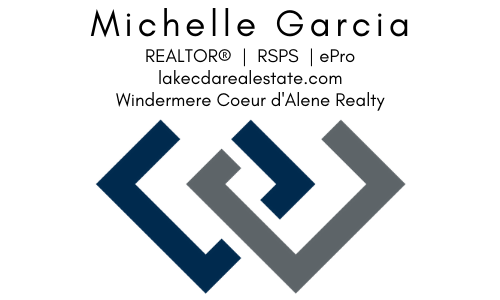 Michelle is a certified RSPS, Resort and Second Home Property Specialist.